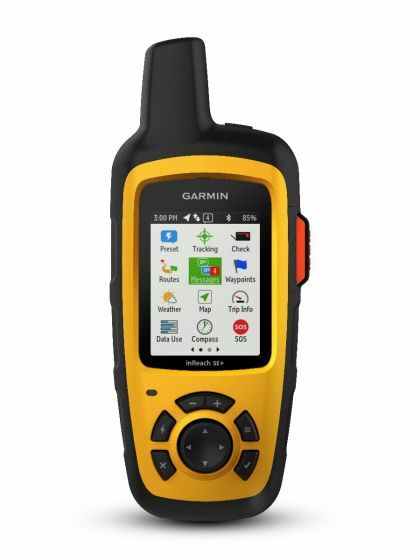 The Garmin® inReach SE+ provides two-way communication, basic GPS navigation, SOS alerting and global coverage, in a compact and durable device. 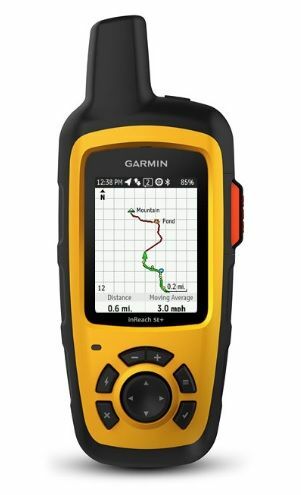 Built-in GPS enables basic on-screen grid navigation with a high-detail breadcrumb track-back trail. Combining communication, SOS alerting and basic navigation in one rugged device with a long battery life, inReach SE+ is a great choice for backcountry and global travel, or work alone safety, in places where cellular coverage is unavailable. 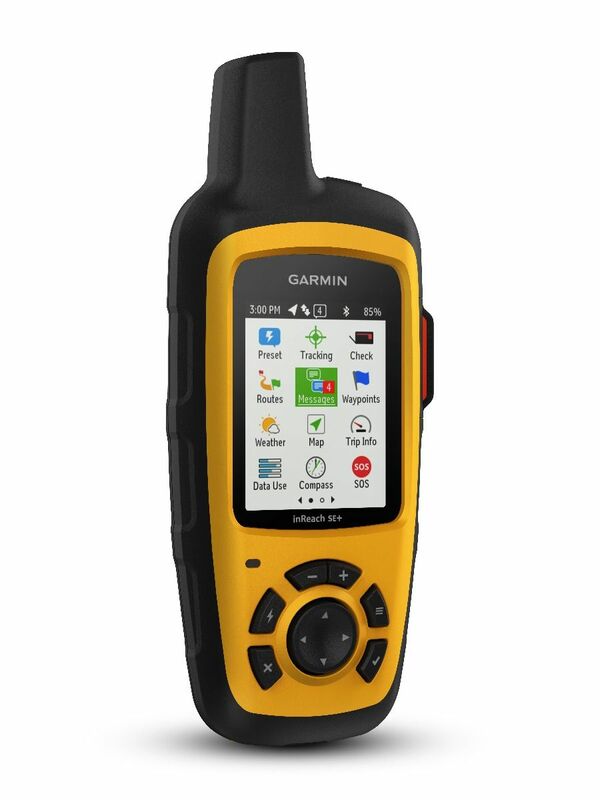 inReach can be paired with the free Earthmate app for access to additional messaging and navigation features on your smartphone. 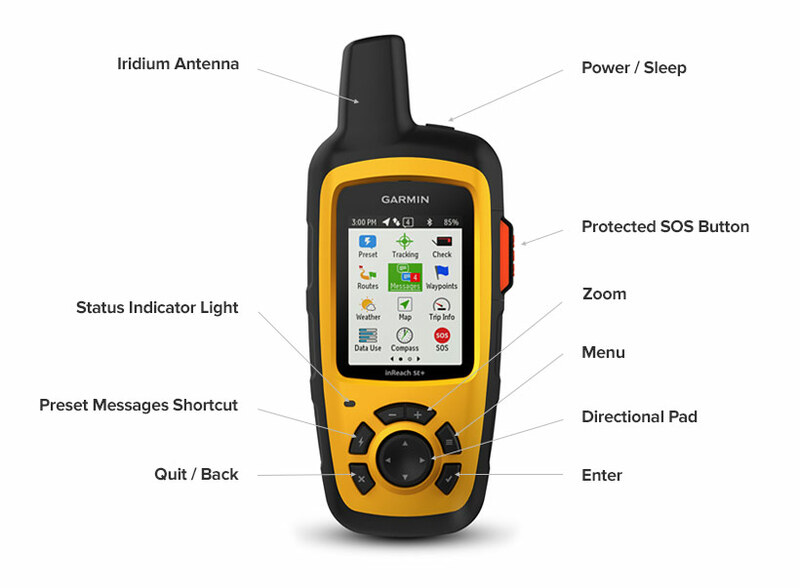 The inReach SE+ communicates over the Iridium satellite network, the only network offering 100% coverage over Earth’s landmasses, waterways and airways with no coverage gaps. *Email, SOS and tracking functions work anywhere in the world; SMS availability may vary by country. 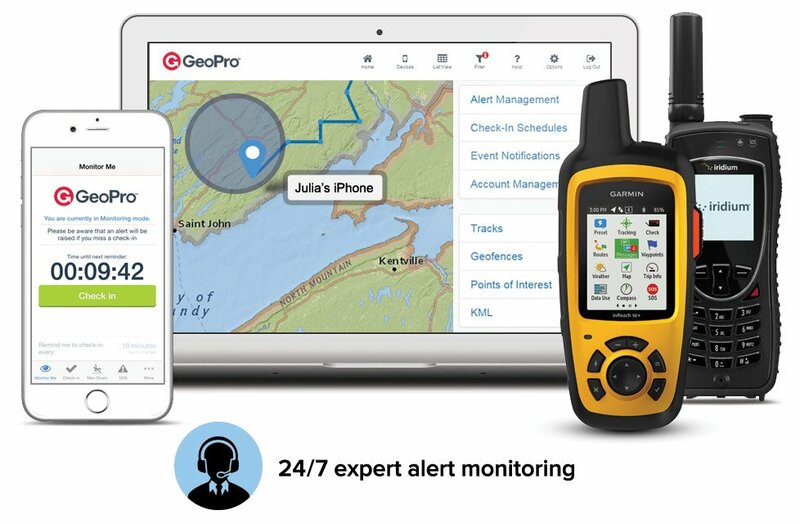 For organizations using inReach as part of their lone worker safety program, GeoPro is a full-featured lone worker safety management solution that is compatible with inReach and other types of lone worker safety devices. Web-based with configurable options to support global monitoring of check-in, emergency, man down and much more, GeoPro is the easier way to manage the safety of lone workers. Enjoy a 30-day FREE TRIAL. *To use the GeoPro Web App inReach must be activated with a GeoPro plan. Behind the two-way SOS button on inReach devices, you’ll find the experts at GEOS providing 24/7 emergency monitoring and dispatch services* at no extra cost. *Note: For organizations using the GeoPro app, both GEOS and self-monitoring options are available.